RTCG opens a call for songs for Eurovision 2019! RTCG, Montenegro’s national broadcaster, just opened a call for songs for Eurovision 2019. The call is open for authors from all over the world, and all composers and singers can enter no more than two songs. 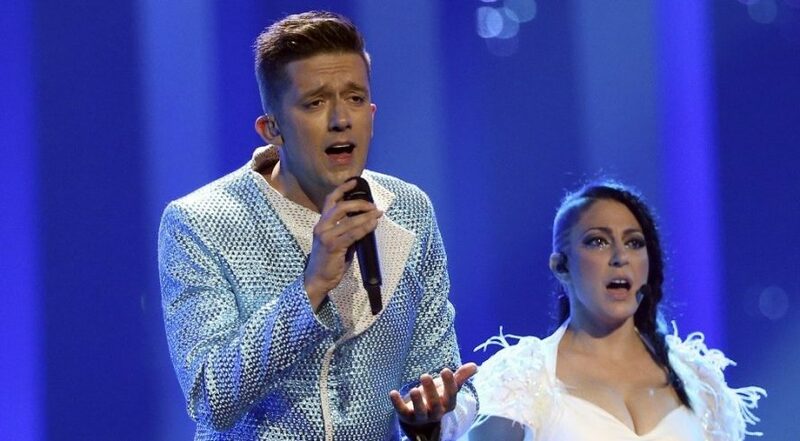 RTCG is looking for the successor of Vanja Radovanovic, who will go on to represent Montenegro in Eurovision 2019 in Tel Aviv next May. Composers from all over the world are allowed to send their songs in, but the performers must have citizenship of the Republic of Montenegro. The songs have to be either in Montenegrin or in English, and they must not be released. All submitted entries can not be withdrawn. All applications will be submitted anonymously, with a five digit code. To apply, you need to send in your song in an mp3 format on a CD or a USB in a big white envelope, which will also contain five printed copies of the lyrics of the song. This big envelope should also contain a smaller white envelope, which will contain the information about the composer(s) and artist(s) and their biographies, as well as proof of copyright of the submitted entry. This smaller envelope will be opened in case the song goes through to the second round. On the back of the big envelope you will need to write a five digit code. The call for songs is open from today, and will end in 30 days time. RTCG reserves the rights to suggest composers changes in the submitted entries, as well as to change the artist. This trio will be hosting the Junior Eurovision Song Contest 2018! ”Dare To Dream” is the slogan for Eurovision 2019!